Are you that person who loves to accessorize everything you wear to make it more chick! Then this post is for you. Like Clothing Trend get change, Like Shoe Trend Get change every season, Accessory Trend Changes as Well. I am going to give you hint about the latest Accessory Trend. Let’s Start! You pick any international Brands for shades; their latest collection has Animal Print Sunglasses. 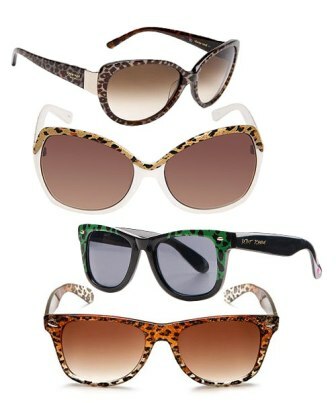 You can find Leopard print, Sneak Print as well as Zebra Print Glasses in their latest collection. Just add them in your collection and you are ready to flaunt! Feathers are smooth, delicate and always lovable, how about accepting them and including them in your accessories. You can have Neck piece with Feathers, Ear Rings with Feathers and now even Bracelets are available, and the best thing about this trend is, when you wear Feather Fashion Accessory, you hardly need to wear anything else to get accessorize yourself. Feathers are strong enough to catch all eyeballs to you. Colors symbolize Life! Monochromes are old now, Experiment with Color Blocking and Neons now. 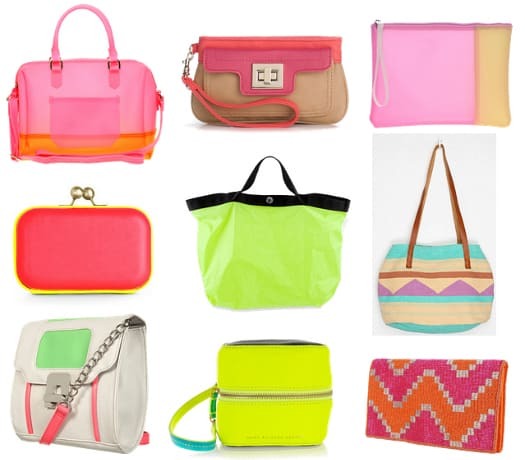 The best thing to have this season is Color Blocked Bag or Neon Bag. Wear it with Formals while keeping your formal cloths monochrome! And you are ready to make statement!